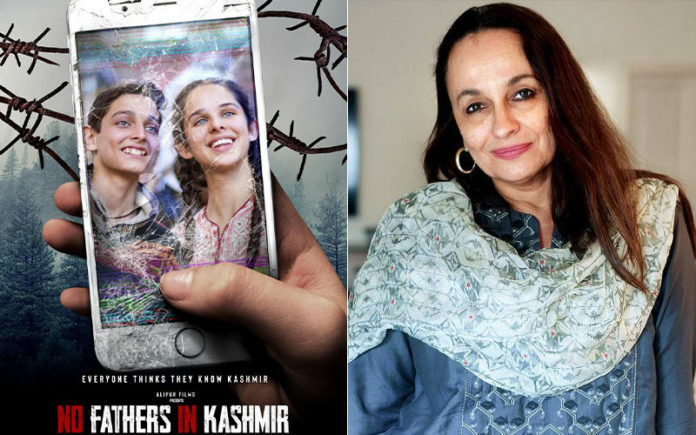 Veteran actor Soni Razdan believes her upcoming film “No Fathers in Kashmir” will give the audience a better understanding of the regular lives of the people in the conflict-ridden Valley. The film, directed by Ashvin Kumar, revolves around the love story of two 16 year olds who are searching for their missing fathers. “Kashmir deserves our attention. This film deserves to be seen… It will help people understand more about Kashmir. Even I was more curious and interested to know about Kashmir when I came on board,” Razdan told agency. “Ours is a unique film but I hope it should attract audience to the theatres because it is an entertaining film. It is neither a commercial film nor an art film. It is somewhere in between,” she added. 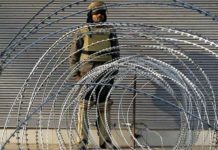 “No Fathers in Kashmir” had a tumultuous journey to the theatres, facing problems in getting a Central Board of Film Certification (CBFC) clearance. It was initially offered an ‘A’ certificate but the makers protested. 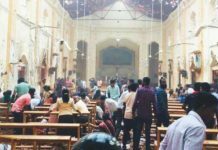 On March 11, following two hearings in December and January, the Film Certification Appellate Tribunal (FCAT) announced the film fit for U/A certification. Razdan said she always feels excited when any of her projects makes it to the big screen, but believes the influx of digital medium has given filmmakers another platform to showcase their work. “It is always wonderful to have a theatrical release, lot of filmmakers desire that. We want people to come to theatres. (But) The digital space is becoming more relevant and people are watching a lot of stuff on web. I feel nothing is lost to mankind if the film doesn’t release in a theatre,” she said. The actor credits Kumar for bringing a beautiful and heartwarming story of Kashmir to the fore. The film is set to release on Friday.